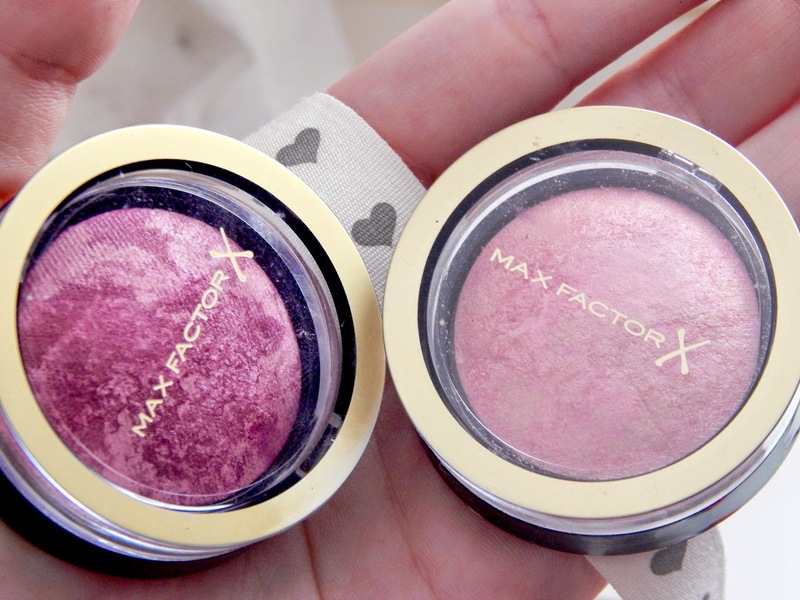 There is a new drug store release that I've been desperate to share with you; the Max Factor Crème Puff Blushers. I was wandering the isle of boots, as I do, and the max factor stand with these baked beauties on caught my eye immediately. 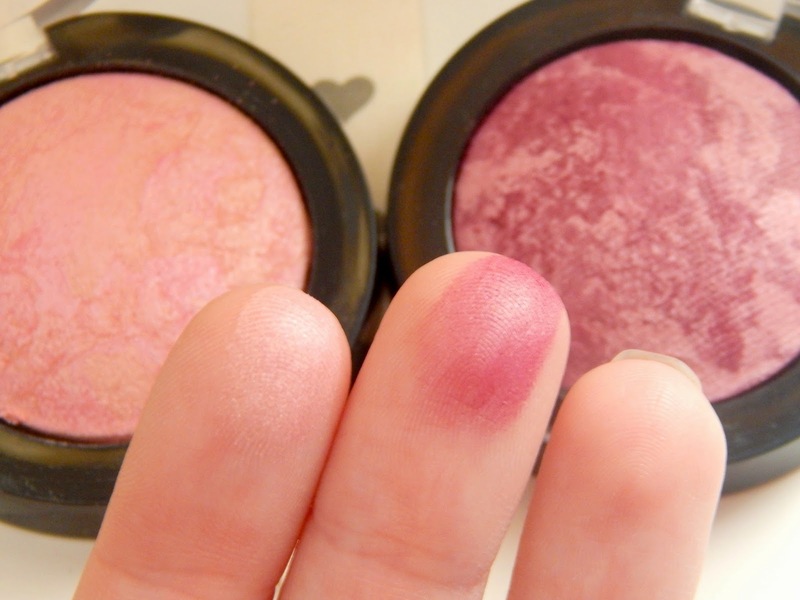 This is a first for me, as I have never been one who has been fussed about drug store blushers. I've always favoured my higher end brands that the majority of the time have much better formulas to work with. Due to this, you're probably wondering why I was attracted to these and that is because they reminded me of the Hour Glass Ambient Blushers that I've been lusting over since, well, forever. I've never quite bitten the bullet and got any because of the hefty price tag that comes along with those beautiful swirls of colour, so unfortunately I cannot give you an accurate comparison between the two. One thing I can say though, is that it's so nice to see a drug store brand finally jumping on the whole baked blush hype! So what do I think? I love everything about these. The shade range is great, with wearable everyday pinks to more dramatic berry and purple shades. They blend seamlessly onto the cheeks without any harsh lines, even the darker shades, due to their silky formula. When you first apply you get a subtle wash of colour, which you can then build up to be more intense if you wish. They have a slight shimmer running through them along with swirls of highlighter which creates a gorgeous glow on the cheeks, livening up the face. These are the perfect additions for my makeup stash coming into Spring - bring on the dewy skin! In my opinion these are a bargain at only £8.99 (compared to the Hour Glass blushers at a whooping £28) and have helped me restore some faith in drugstore blushers! 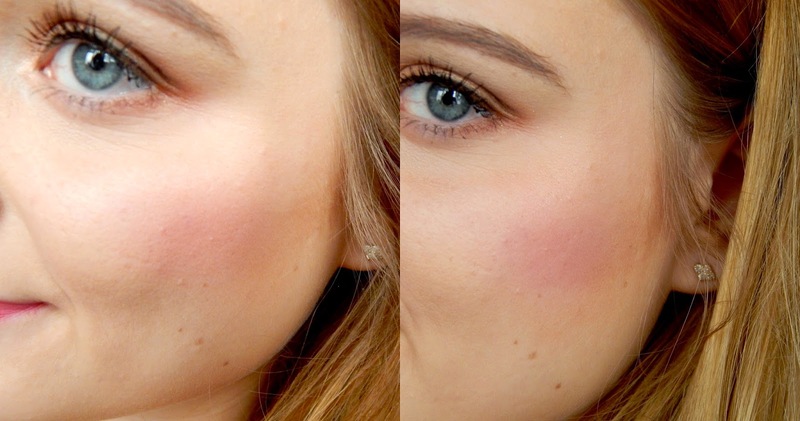 I used to hate creme blushes, but with the right applicator... they are the absolute best! These colors are gorgeous! I MUST try! 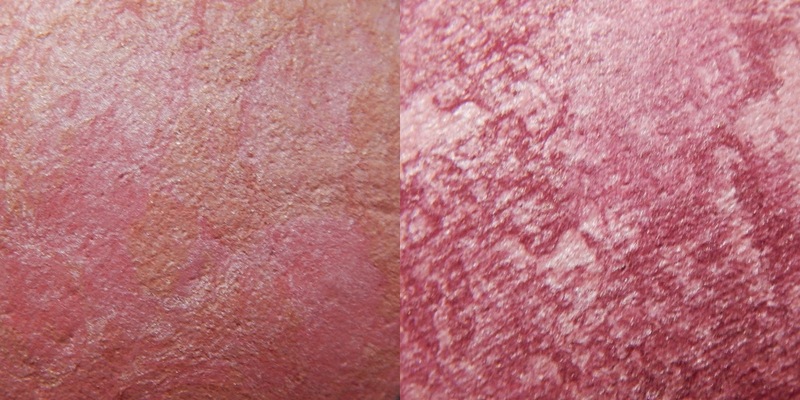 I've been looking for a berry toned blush for a while! 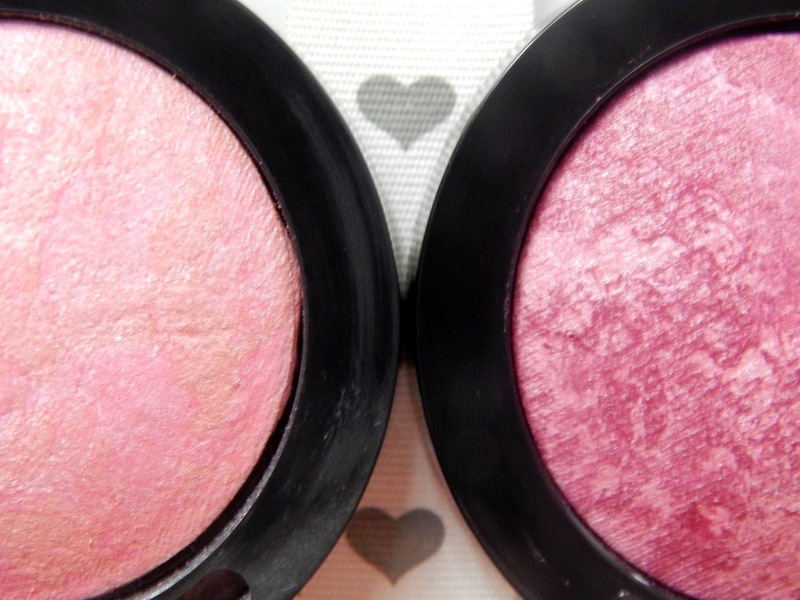 This are so beautiful really want to try the Berry one, these remind of MAC Stereo Rose which i wear everyday!